An Artist Run Group Show. 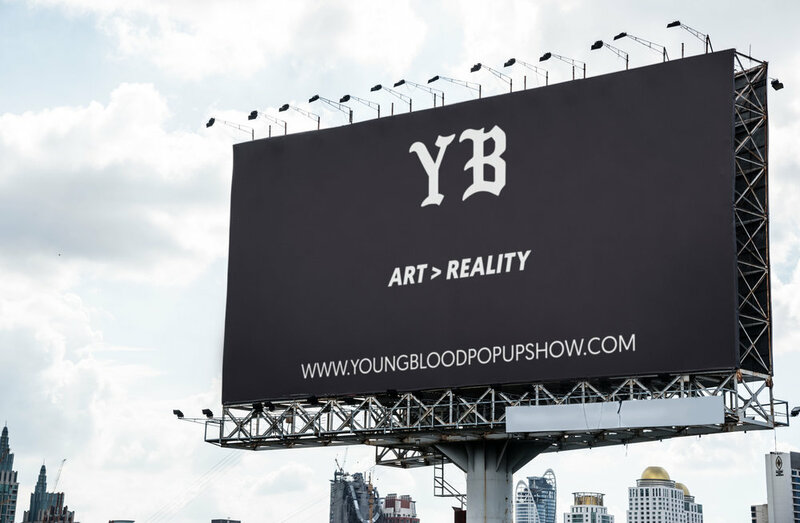 Young Blood is a pop-up group show based in Los Angeles, CA. It showcases up & coming artists who share and pay for their own space. The first Young Blood Pop-Up Show was located at Gallery 30 South in Pasadena, CA. It featured 26 different illustrators and fine artists. Over 200 people came to view the show & purchased art.